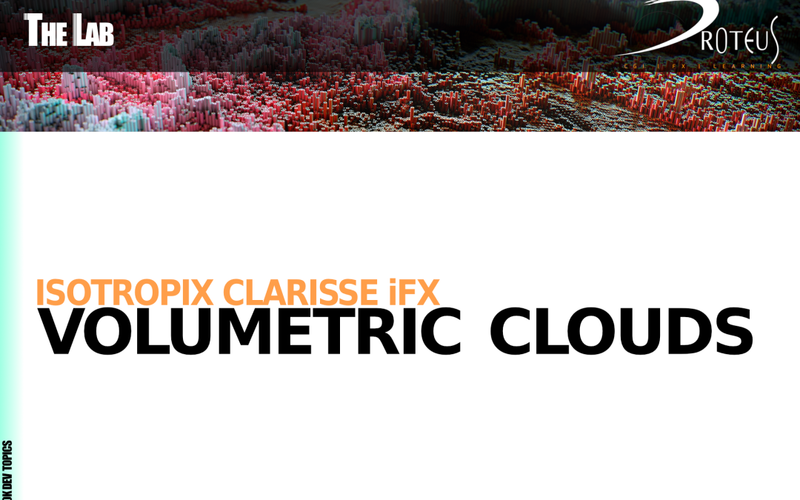 In this video we’ll take a look at how we can render realistic clouds using Clarisse with some OpenVDB cache files. OpenVDB is an open-source file format used to store fluids simulation data, in this case we are going to use the free cache released by Walt Disney Animation Studios and some files picked on Turbosquid site generate using PhoenixFD in 3ds max. We’ll take a look at the volume shader in general, trying to understand how it works and then we’ll see how to interact with lighting and how to obtain a nice realistic result trying to simulate some complex lighting behaviour with some useful tricks.